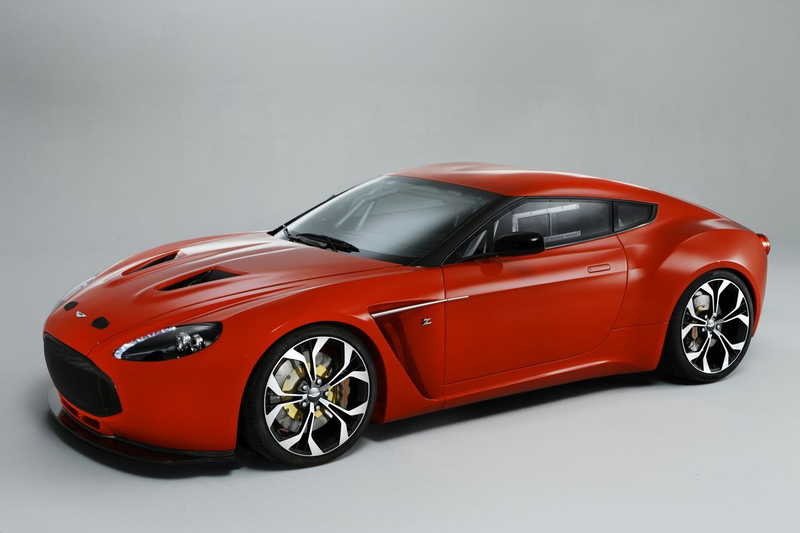 People bored enough to browse Aston Martin’s website for no apparent reason have found that on the pages dedicated to the V12 Zagato, there’s something quite interesting written in the description. 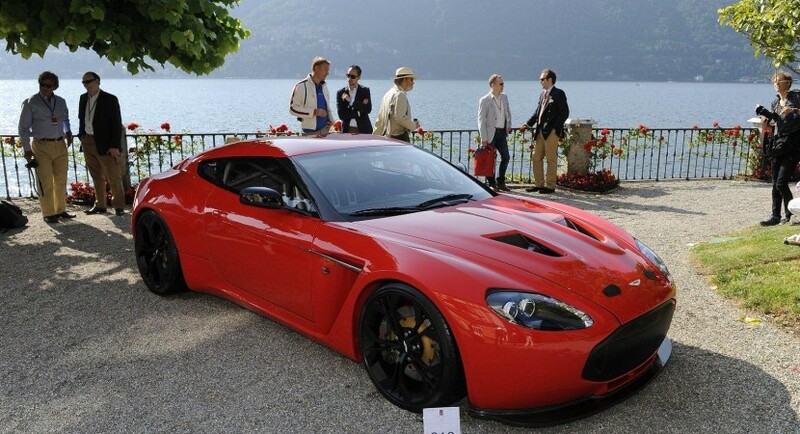 Even though were lacking in actual details or something of the sort saying so, Aston Martin (.com) speaks of a number of road going V12 Zagato models being built. The people who were bored enough to make the original discovery work for Autocar and no matter how fun that may sound we shouldn’t hold it against them. Aston’s presentation of the forthcoming production models of the V12 Zagato speak of how it mixes new materials and technologies that come together in car that’s built entirely by hand using tools and techniques from a very long time ago. Shaping of the aluminium panels is said to be done using an English Wheel, most likely by a chap older than the Zagato design studios and who still wishes to see Spitfires flying overhead. 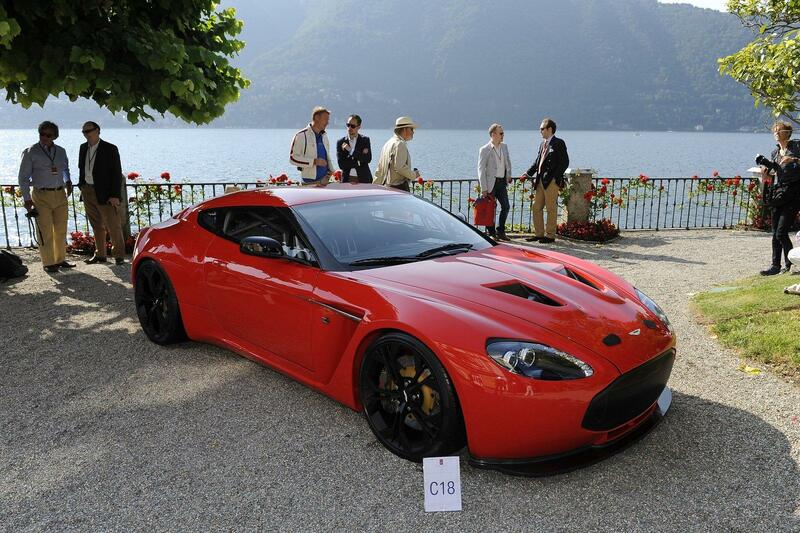 All joking aside, a production variant of the Aston Martin V12 Zagato would be quite interesting. If not for a long lasting partnership between the British luxury car maker and the Italian designers, at least for the performance and market placement it will be getting. Powered by Aston’s 6.0 liter V12 engine in a trim where it develops 520 horsepower and 420 lb-ft of torque you could pretty much say it shares an engine with Aston’s DBS model but the added lightness of this racing honed machine should make it faster. Exactly how much faster remains to be determined. 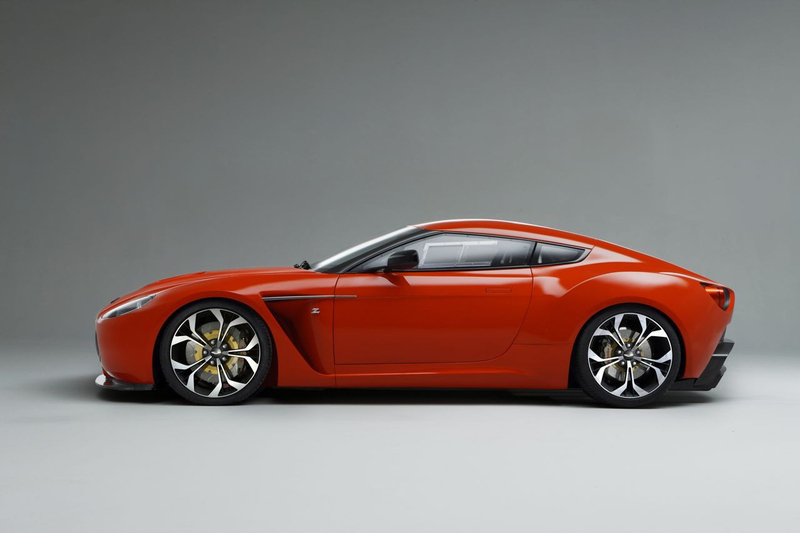 What is most important about the Aston Martin V12 Zagato is that it should be slotting into the British company’s lineup just above the DBS and just under the incredibly impressive Aston Martin One-77. Production wise, the numbers should also fit in gloriously and the exclusivity at hand shouldn’t vary towards either side. A quick reminder to those who don’t know what this is all about, the Aston Martin V12 Zagato is a car that debuted at the Concorso d’Eleganza Villa d’Este in May, took some gentlemen racing at the 24 hours of Nurburgring and is the fruit of a long-going collaboration between the British and the Italians that are passionate about cars. 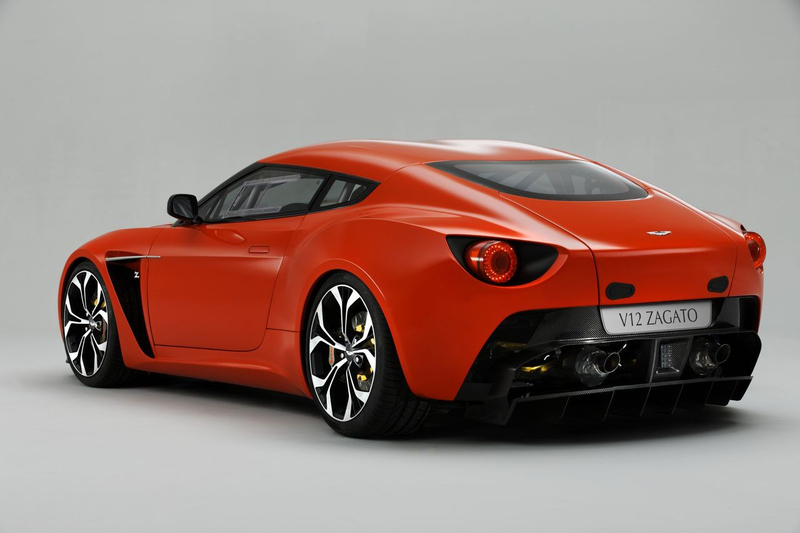 Just how limited the production run for the V12 Zagato is will be made public once the British company’s PR people sort everything out, leave this current denial phase and in about two weeks time come forward with a press release.